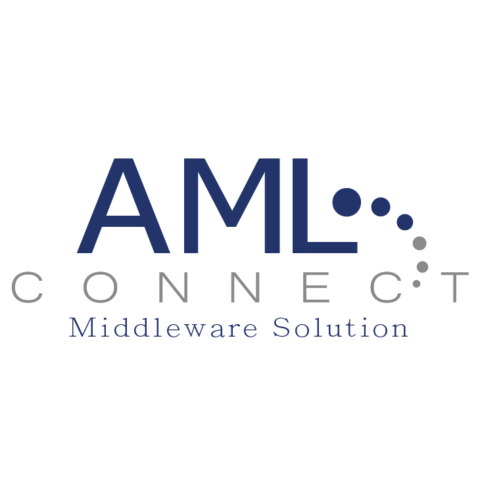 Optimiza’s AML CONNECT Reports Extractor is a modular system designed to provide Banks with the ability to report to Anti Money Laundering Unit all suspicious transactions and activities, based on the standard schema requirements of the UNODC. ImageLinks™ | Document Management Solution: ImageLinks, is a bilingual (Arabic/ English) system that streamlines the processes of scanning, capturing, indexing, organizing, storing and retrieving documents. Supported with Image Links Web client, it enables the organization to access and share and retrieves the information throughout the enterprise using the Internet technologies. Our highly efficient financial accounting and analysis solution, Ideal Accountant, offers great tools for smooth financial operations at small / medium enterprises. To cope with the rising demand for improved healthcare services, and to manage the challenges of offering innovative healthcare solutions at competitive prices, the healthcare sector had to adopt comprehensive highly customized and affordable technological solutions that helped it move forward towards smarter healthcare. CourtWorks™: A comprehensive and fully integrated legal case management solution for centralized and decentralized courts. CourtWorks allows cross courts communication and case transfer, integration with external entities such as the Civil Status and Passports Department and the Department of lands and survey, for the verification and cross exchange of data. CABS™ is an Oracle based system designed to automate banking/ micro- finance businesses. It is a fully integrated package that processes all banking related activities. CABS is a comprehensive modular system which covers front office, back Office, trade finance, commercial lending, loans and credits, delivery channels, interfaces, administration, and reporting. Optimiza’s Insurance Management System, Aman, is designed to meet the highest international insurance standards and requirements. It is a conventional/ Islamic system and a fully integrated package capable of processing General, Medical, and Group Life insurance, including accounting and re-insurance activities. It has a regional customer base in , UAE, Kuwait, Bahrain, Yemen, and Egypt.